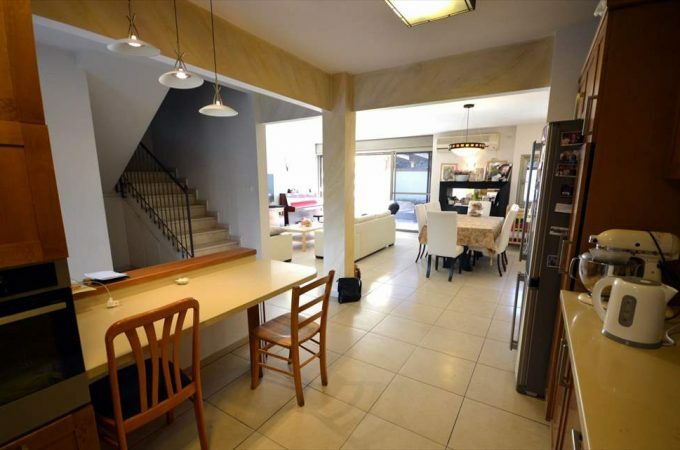 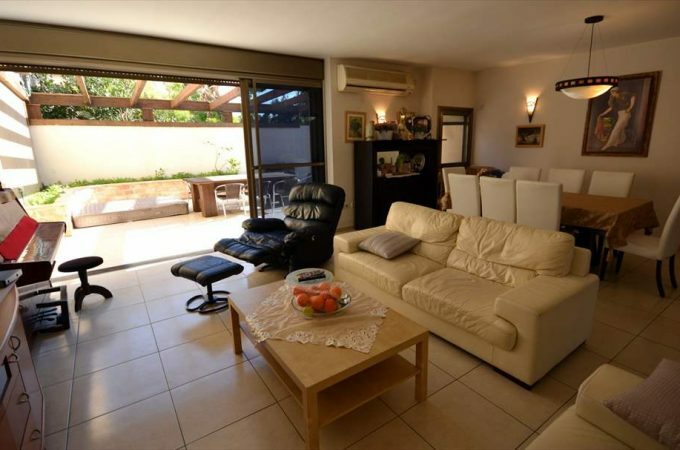 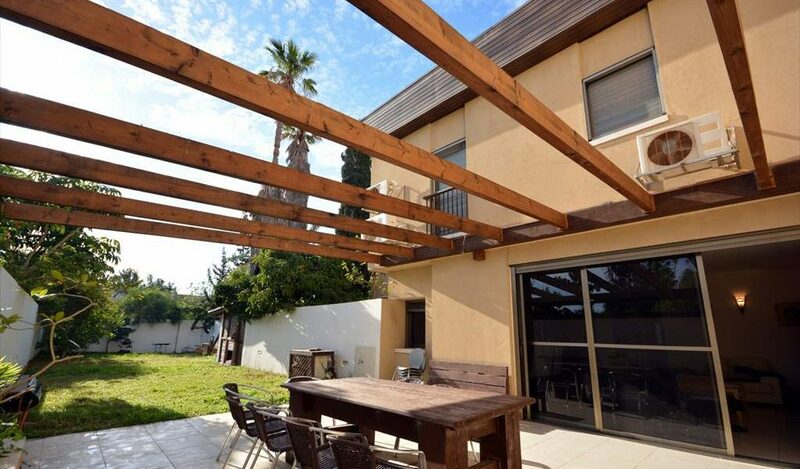 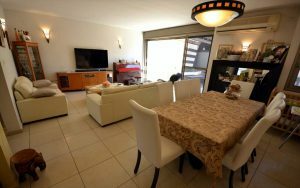 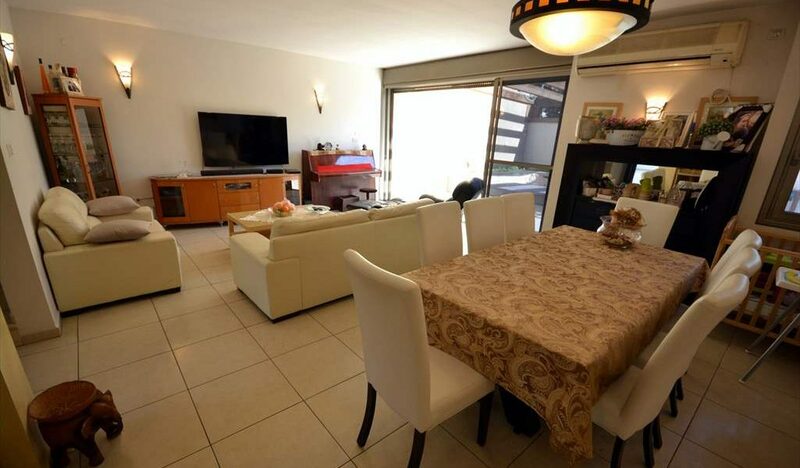 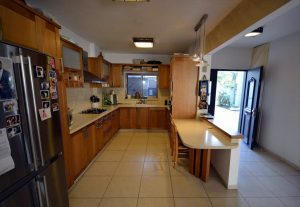 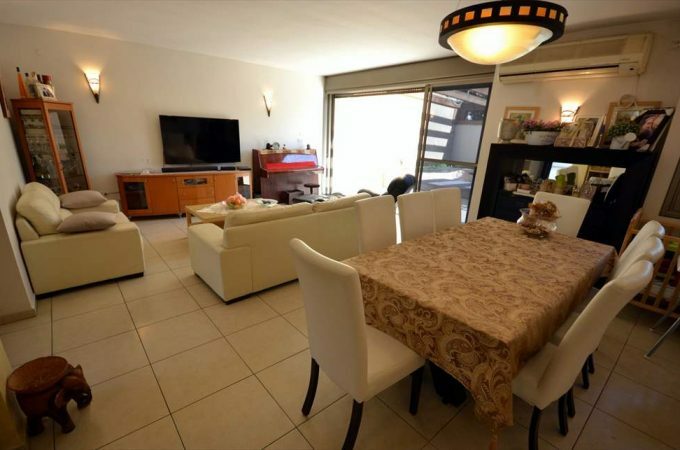 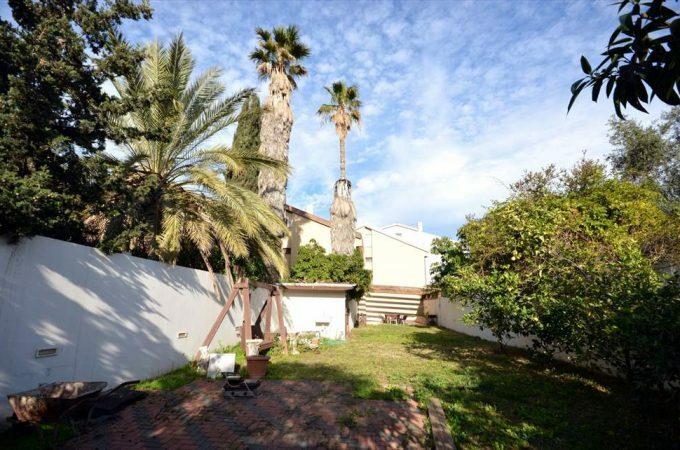 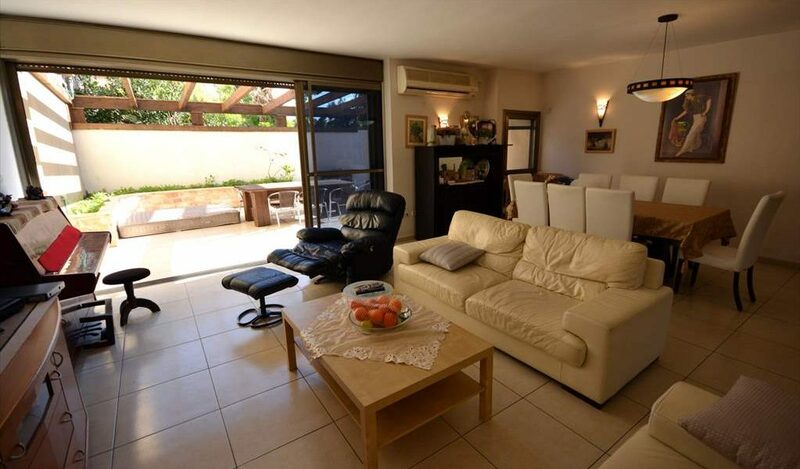 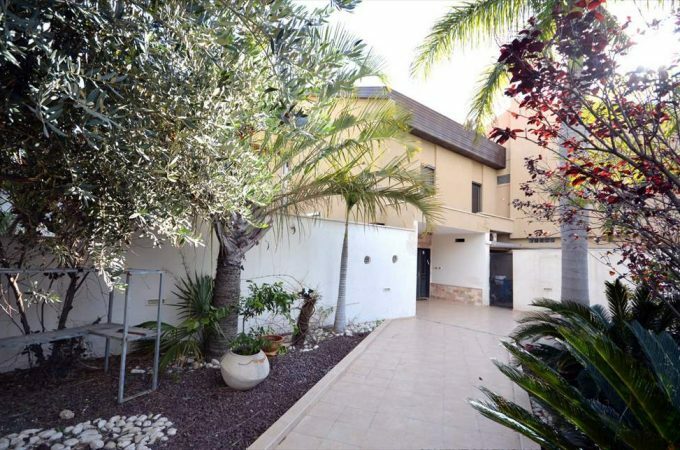 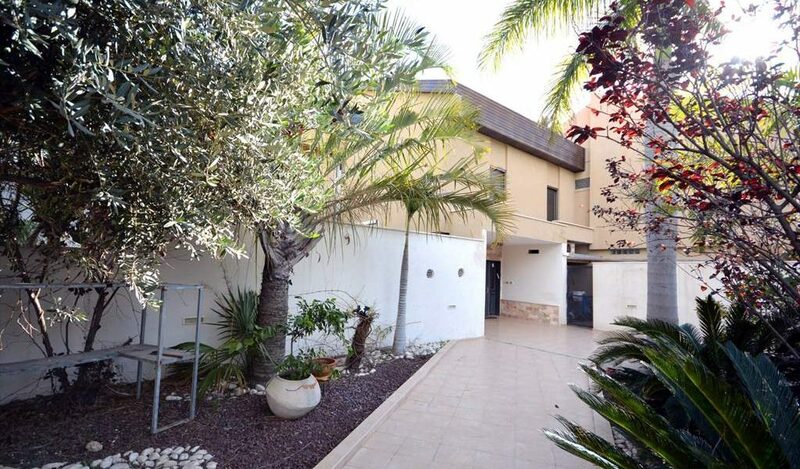 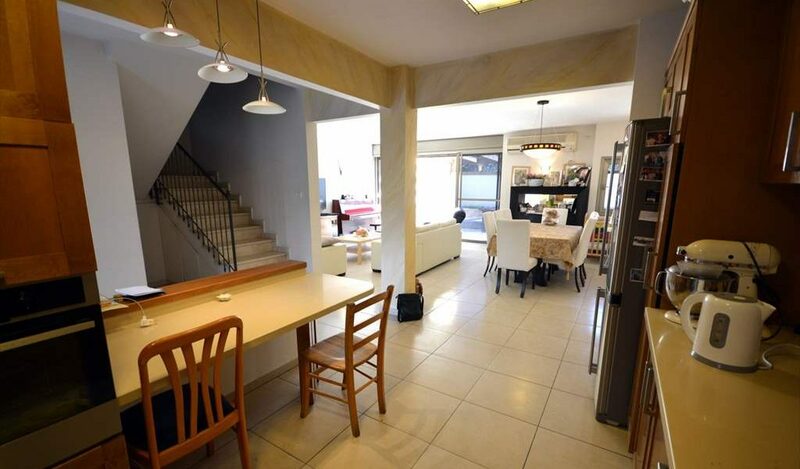 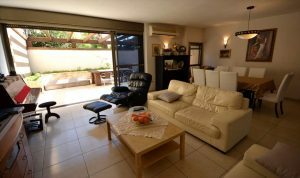 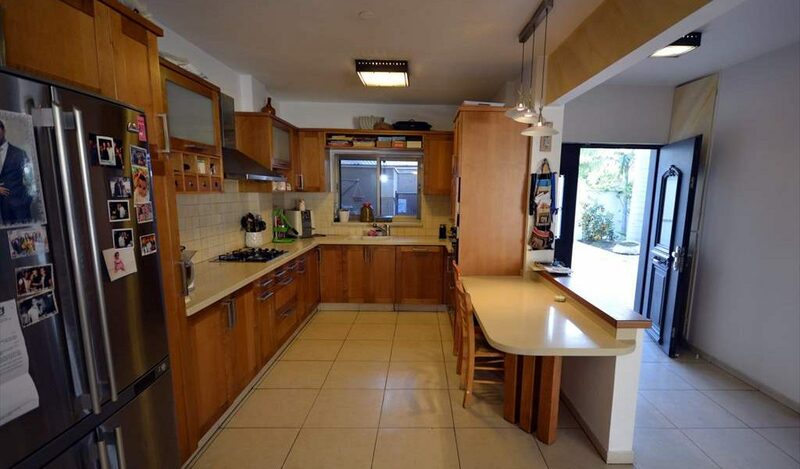 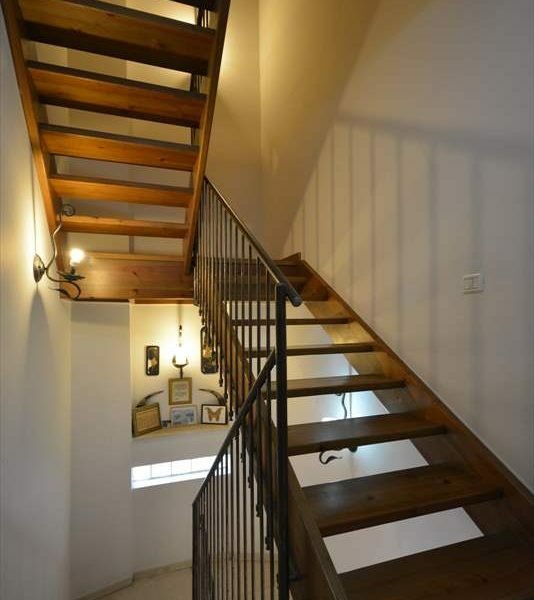 A house for sale in the old area of Ramat Poleg. 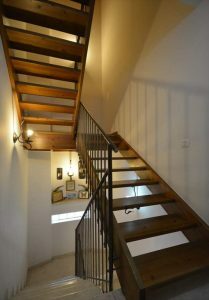 The house is 260 sqm built on a huge 850m plot. 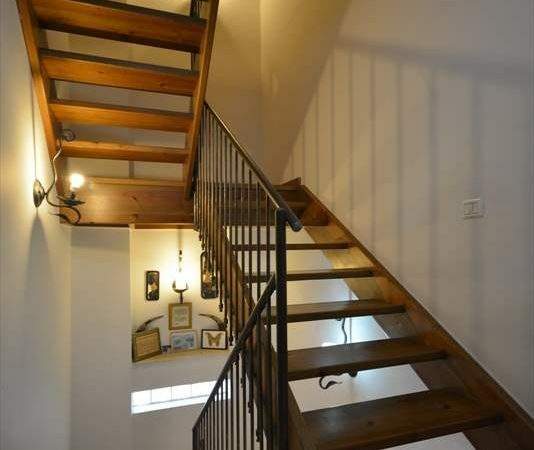 It is built on 3 levels and has 6 rooms & 3 bathrooms. 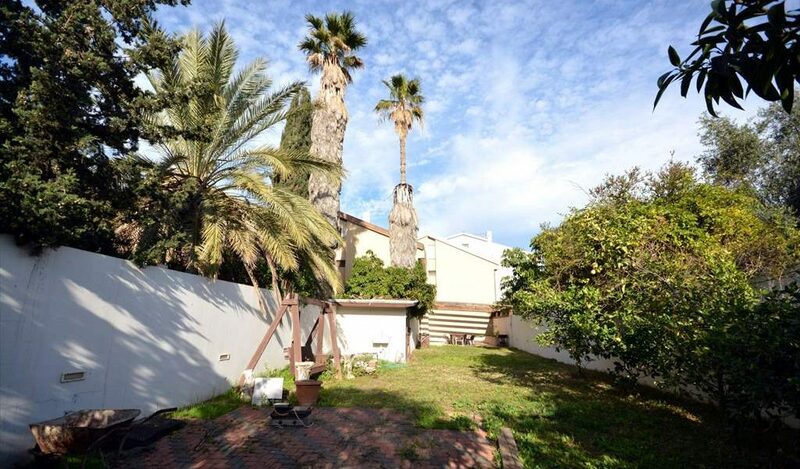 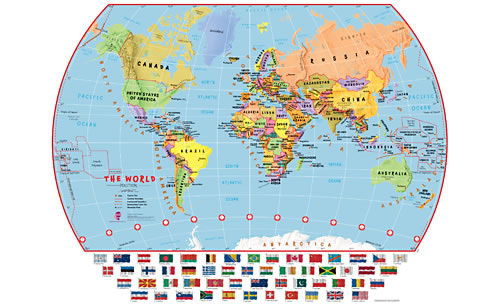 The garden is huge and is a perfect shape for an outdoor pool. 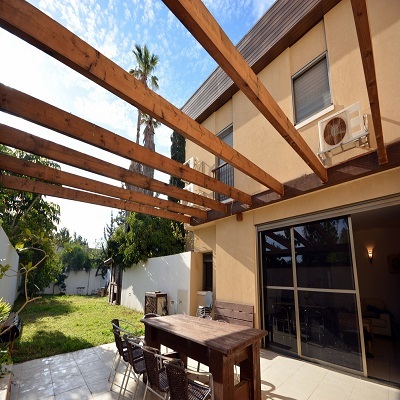 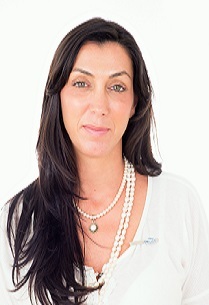 This is on an established and very quiet street very close to the Young Israel synagogue and country club and beach. 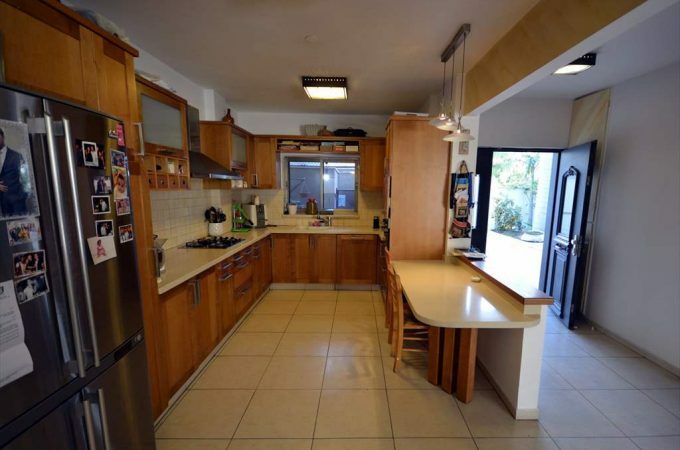 This is a good opportunity to own a house in a very sought after street.